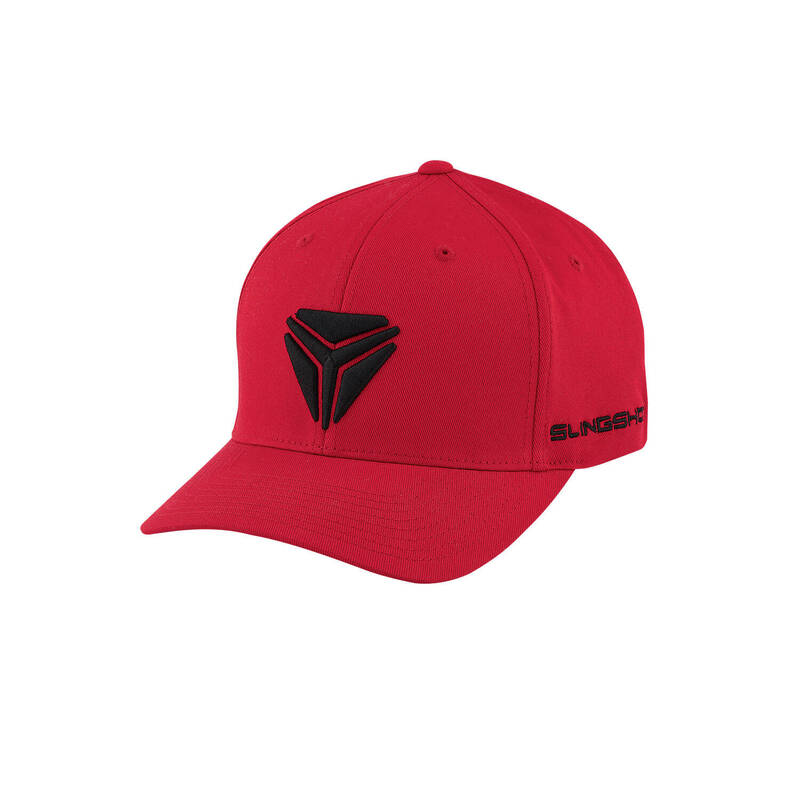 Whether you’re on the road, on the golf course, or on the patio, this signature cap provides comfort, protection, and distinctive Slingshot® branding. This sized stretch-fit cap fits comfortably and blocks the sun so you can enjoy the day. 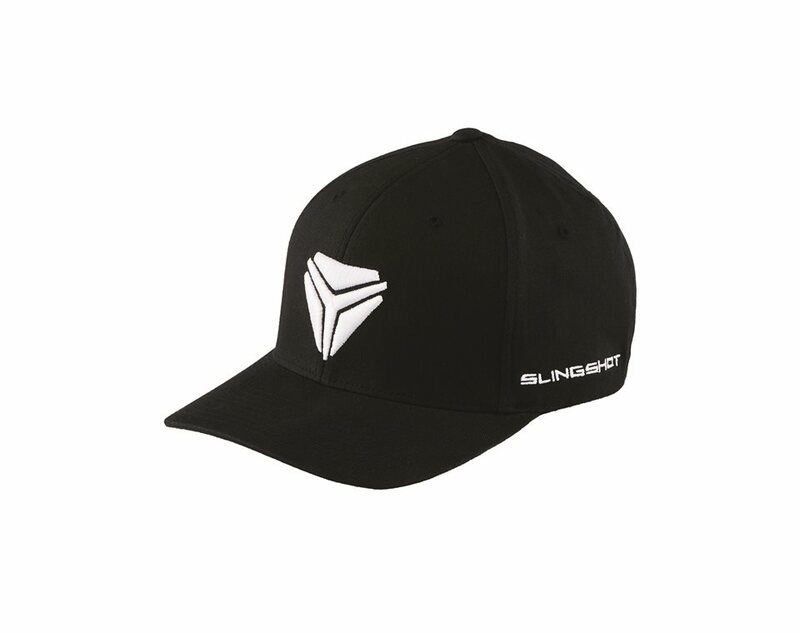 The contrasting Slingshot® branding on the front and side of the crown make it clear how you roll. Care And Cleaning Do Not wash, Hand Wipe with damp cloth, Do not Bleach, Do not tumble dry, Do not Iron, Do not Dry clean.